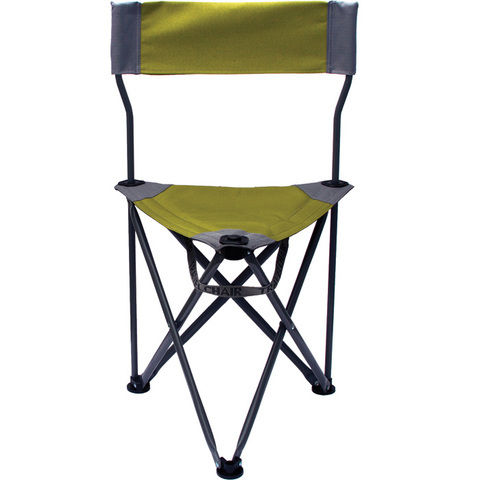 The comfort & support of a chair with the portability of a stool. Reinforced ripstop polyester at stress points. Integrated carry & closure strap.